Nobody Beats Our Prices or Service! 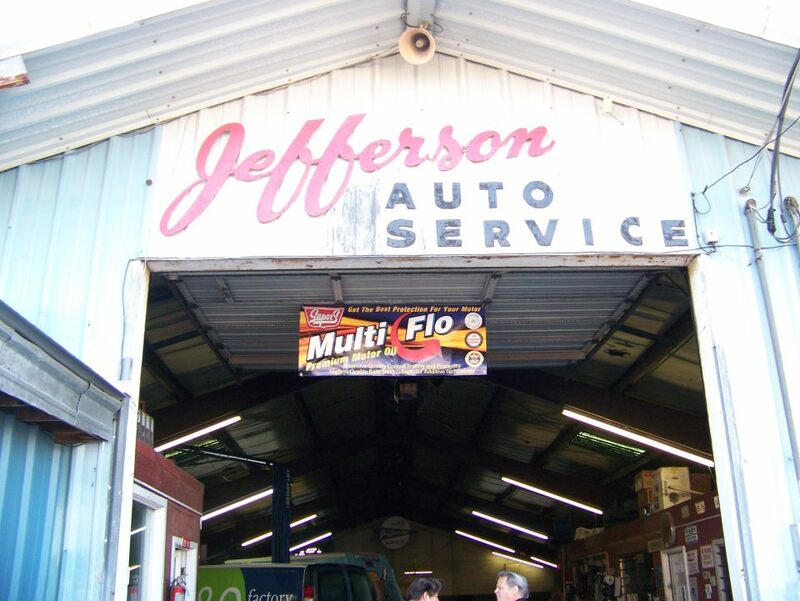 Jefferson Auto Service is a family owned and operated automotive repair shop in the heart of Jefferson. 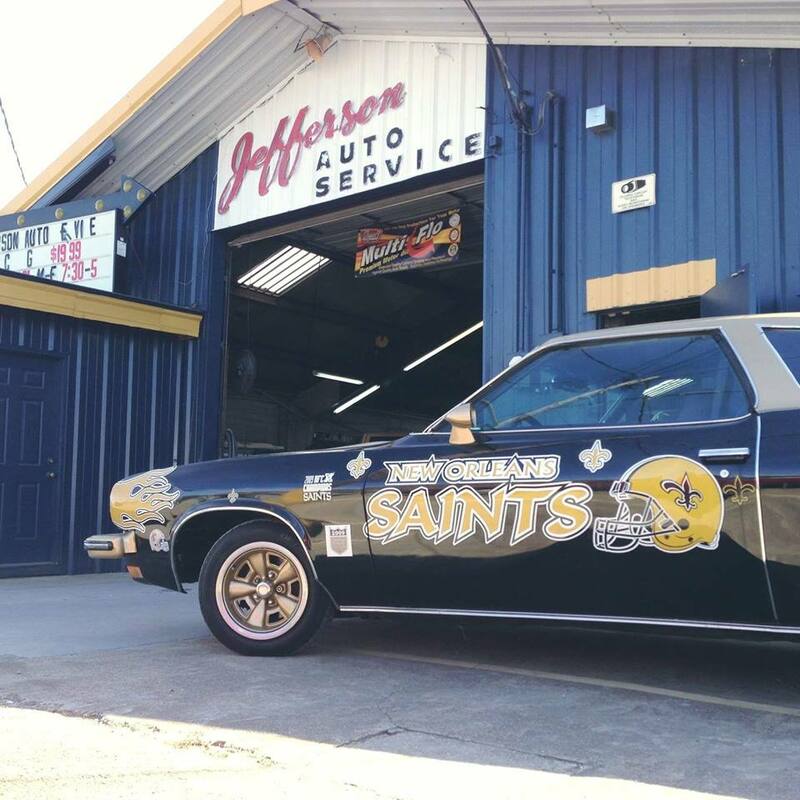 We have been satisfying customers for 67 years from downtown New Orleans to St. Rose, back from Kenner to New Orleans East, not only individuals, but businesses and fleets as well in the surrounding areas. 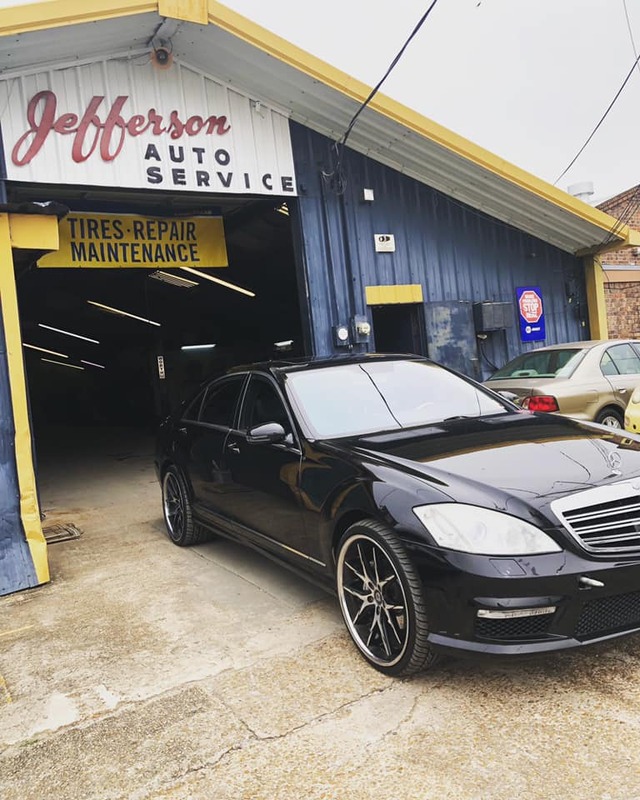 We love to help customers and make them feel like they are getting the dedicated and well satisfied customer service they deserve when your car or truck needs service. 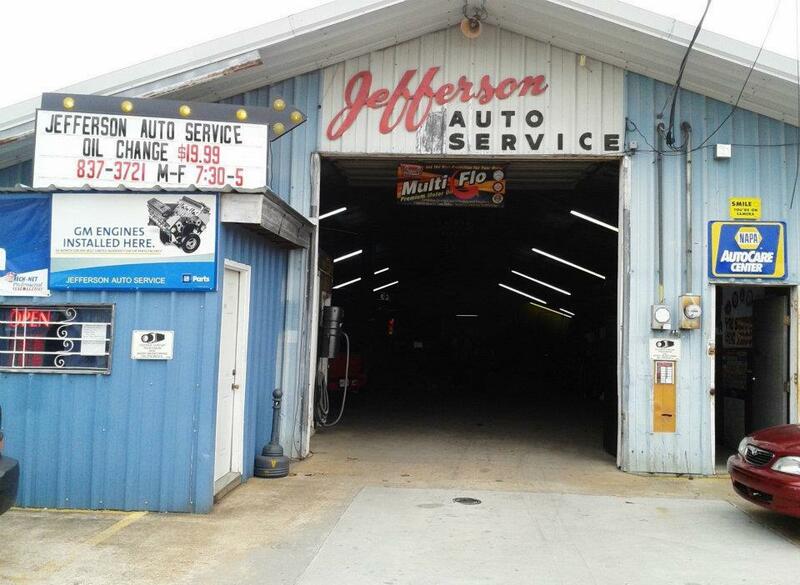 It’s simple, you cant find a more dependable and honest mechanic shop than Jefferson Auto Service because when your here, your family!! 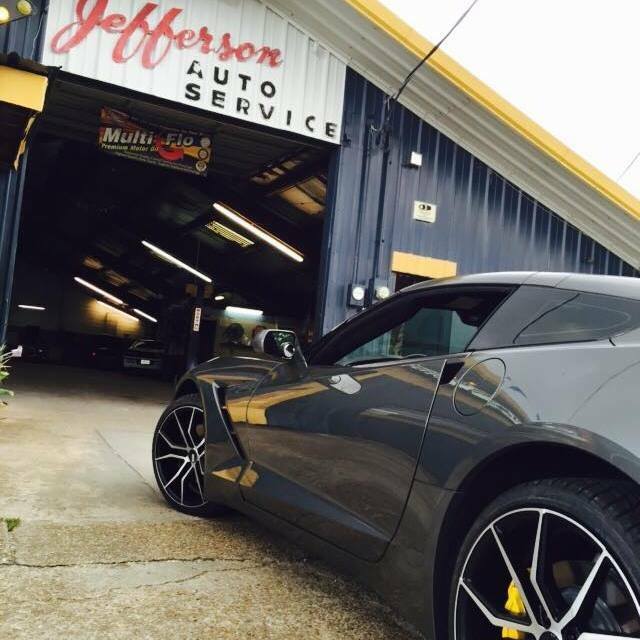 Many of our top quality services include: Computer Work, Brakes, Batteries, Clutches, Engine Repairs, AC/Heating, Front End, Alignments, Electrical Shorts, Alternators, Starters, Tune Ups, Cooling Systems, Oil Changes, Fuel Injectors, Radiators, Transmissions, Struts and Suspension, Oil Leaks, Carburetors, Flood Vehicles, CV Axles, Timing Belts, Tires, and more..
Get your oil changed while you enjoy Complimentary Popcorn and cold drinks, while watching tv! Not only do we change your oil and filter with synthetic blend oil, but we also run a PM checklist (Preventive Maintenance) which includes checking over the entire vehicle for leaks or damaged parts, check all your lights and tire pressure, top all fluid levels, vacuum your carpet, and just a complete look over to make sure your car or truck is safe and in top-notch condition. Call today to set an appointment! 504.837.3721.